for $370,000 with 4 bedrooms and 3 full baths. This 3,211 square foot home was built in 1970 on a lot size of 13.91 Acre(s). 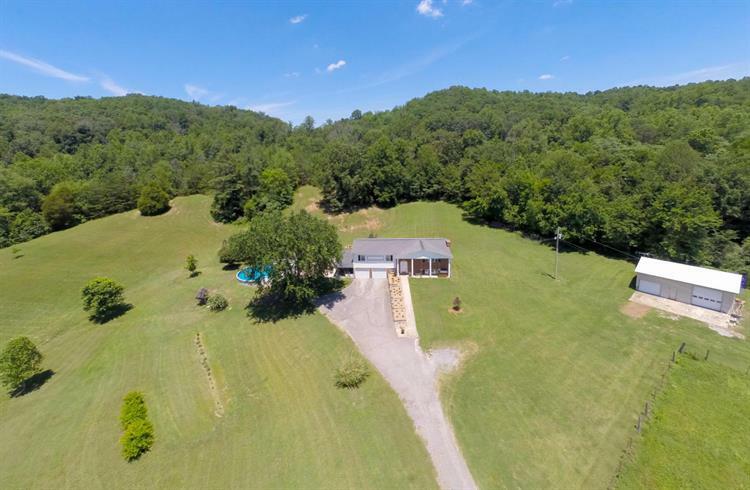 MOVE-IN READY HOME ON OVER 13 ACRES! 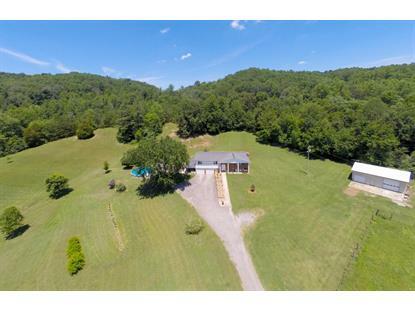 Beautiful gently rolling property with a stocked pond that is perfect for livestock or horses. Features include a large living room with hardwood flooring & cozy stone wood-burning fireplace, a bright well-designed eat-in kitchen with a gorgeous tile floor, 3 main level bedrooms, updated bathrooms, and a finished basement (possible in-law suite) with a huge rec room, bedroom & full bathroom. Relax on the covered patio that overlooks the pool and offers a great spot to enjoy the serene views of the property. New HVAC unit in 2017. Separate detached 2-car garage that makes a great workshop and/or storage for boats or large vehicles. Tons of extra storage space in the enormous basement garage. Easy commute to Knoxville and Oak Ridge!